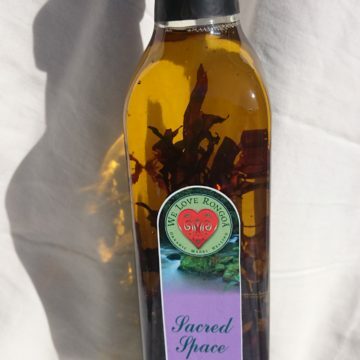 A Stunning blend of Kawakawa, Angeange, Harakeke root and Karengo (incorporating all the elements – fire, air, earth and water) infused in organic coconut, Olive and Almond oils with essential oils of Frankincense, Patchouli, Basil and cinnamon. 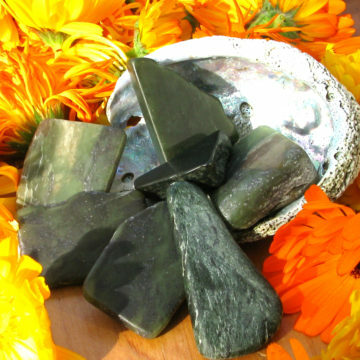 To heal the body, mind and spirit and promote a deeply nurturing experience. Available in larger sized 250ml and 500ml for practitioners. 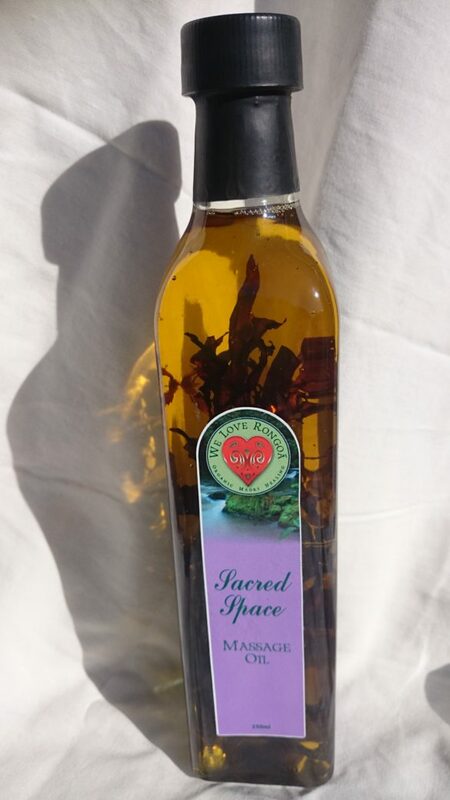 Category: 'Kaha Ra' Mirimiri Massage, Massage Oils. Practitioner sized bottle of Wahi Tapu for Kaha Ra Mirimiri practitioners. Made of a Stunning blend of Kawakawa, Angeange, Harakeke root and Karengo (incorporating all the elements – fire, air, earth and water) infused in organic coconut, Olive and Almond oils with essential oils of Frankincense, Patchouli, Basil and cinnamon. 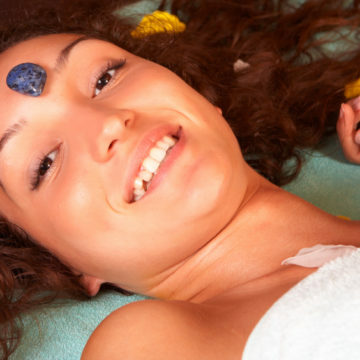 To heal the body, mind and spirit and promote a deeply nurturing experience.